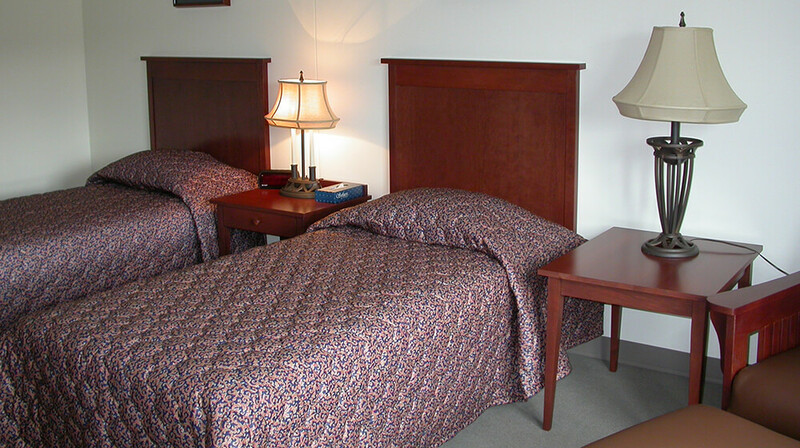 The quiet atmosphere and beautiful grounds make this a serene place to stay. 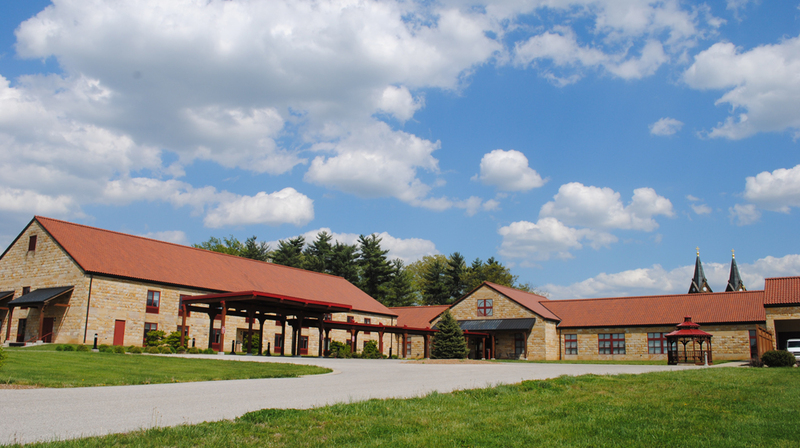 Saint Meinrad Archabbey is only 15 minutes from Holiday World in nearby St. Meinrad. 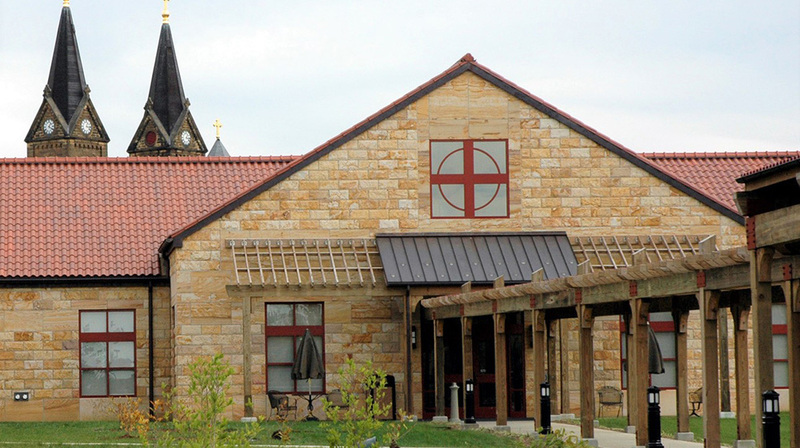 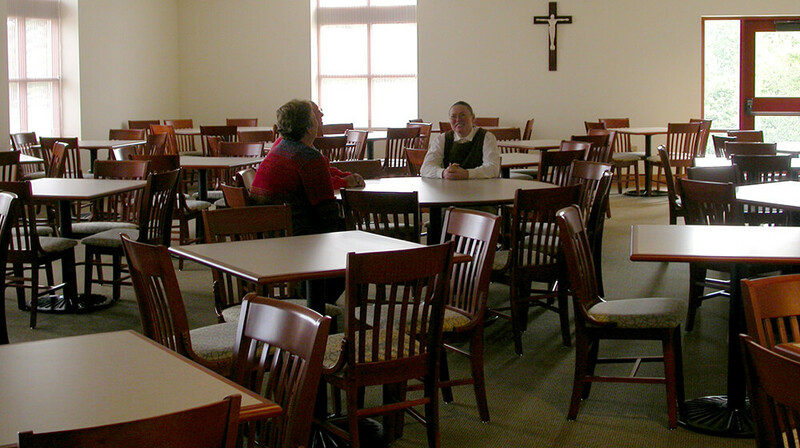 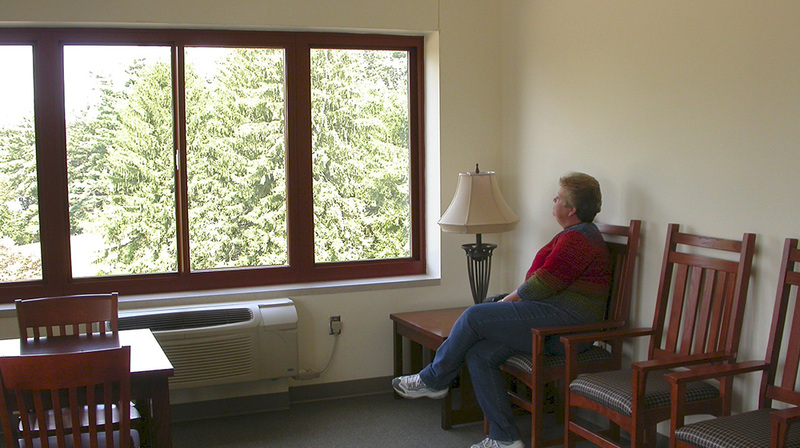 On the map below, you'll find Saint Meinrad Archabbey Guest House & Retreat Center, as well as a few of the lodging, dining, and activities that are close by.